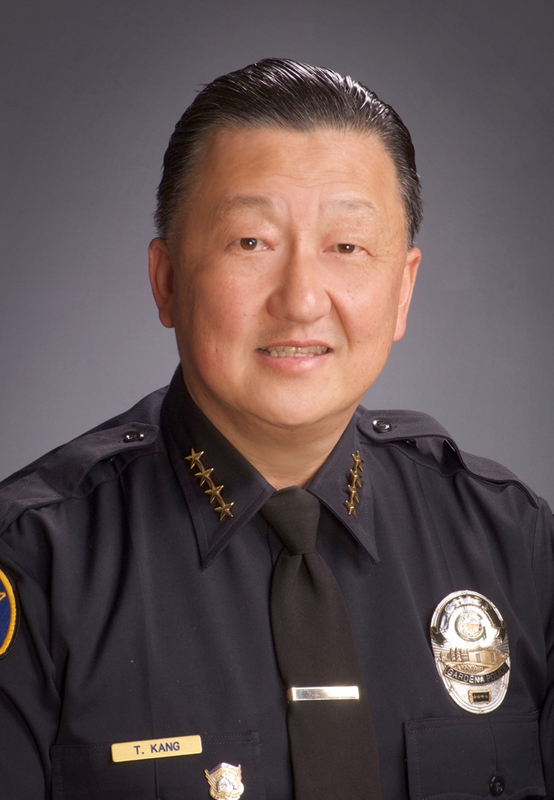 As the Chief of Police for the City of Gardena, I am pleased to welcome you to the Gardena Police Department’s website. This is one of our tools to provide practical and timely information to you. The Department also has a monthly newsletter that is posted on our webpage as well as other social media outlets such as Facebook, Twitter, Nixle and Nextdoor. The Department provides qualitative information in an effort to increase crime prevention and to continue connecting with our Community. We are committed to building relationships with community members while providing the highest level of service to keep our community safe. As the Chief of Police, I am committed to building public trust through transparency, fairness, impartiality and affording a voice. Our Community District policing is at the heart of our organization and is emphasized at every level through pride and professionalism. Our community partnerships are established through the daily efforts of our officers and support staff to maintain the confidence of those we serve. The Gardena Police Department’s top priorities are to foster relationships through enhancing our “COMMUNITY-POLICE PARTNERSHIP” so we can build mutual understanding and trust while improving the safety and quality of life for those who live, work and play in Gardena. 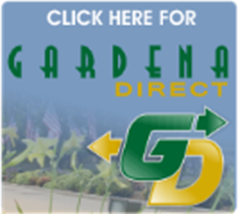 It is my hope that you will enjoy your visit of our website, and that it provides you with improved access to the many services provided by our organization and a better understanding of the Gardena Police Department. As the new chief, one constant is certain, our department will continue its proactive and ethical approach to policing. I look forward to the work ahead and welcome input from you, the community members. I can be reached at chief@gardenapd.org and I encourage you all to follow me on Twitter @GPDchief.